And who’s Alonzo, you may ask? He’s a new Italian chef in town who is passionate about Italian cooking (especially pasta) – but a bit on the shy side. 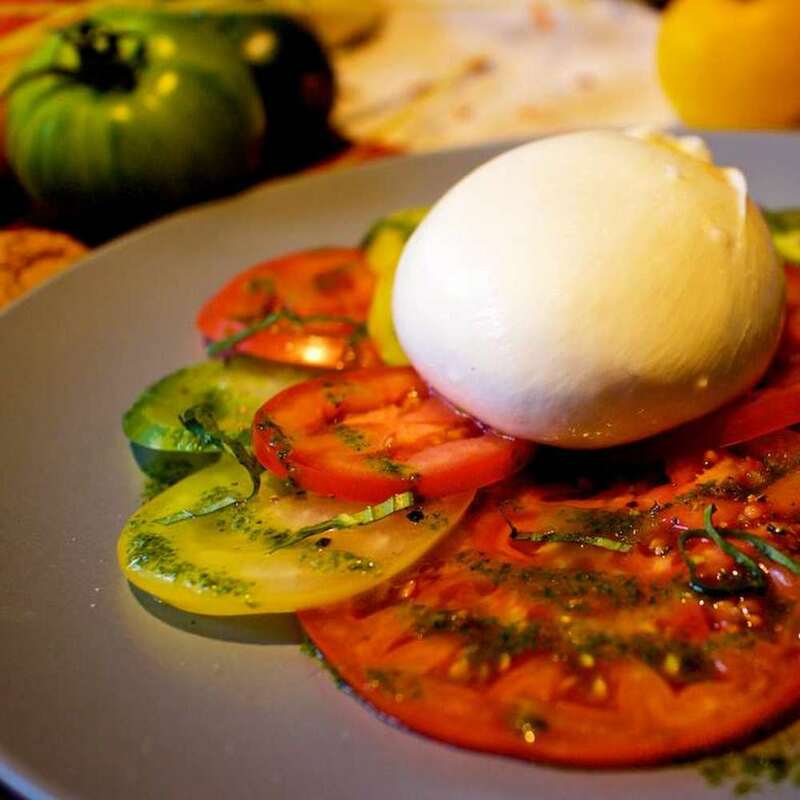 Ask for Alonzo is a hip trattoria in Quarry Bay focused on traditional Italian dishes such as Tuscan meatballs, gnocchi caprese, fettuccine carbonara and tiramisu. To celebrate the opening, head to the eatery from 4–8pm on Wednesdays in December for the Che Palle! (Oh Balls!) happy hour ($188 for free-flow drinks and meatballs + arancini). 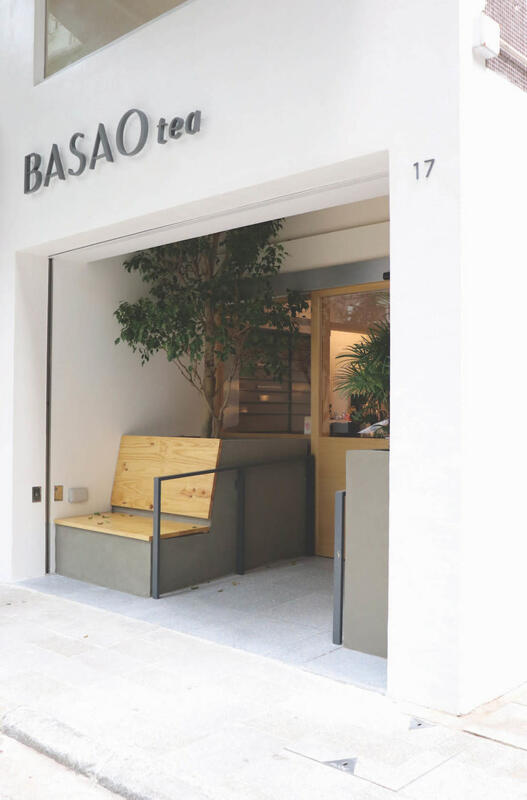 For those who love the coffee-shop vibe but tea is their drink of choice, BASAO’s tea shop may be the perfect new hang-out. 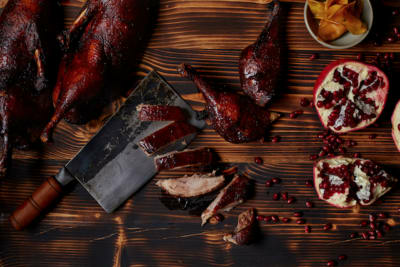 Contemporary interiors and a menu of teas, each with a deep connection to the tea farmers that make them, have landed in the sweet spot that sits up on Moon Street in Wanchai. This is the first tea shop for the brand. All their fine teas are “clean grown”, with the range including black teas like Lingia Second Flush ($58) and sweet and refreshing Seaside Honey ($48) from the Kararuan Coast of south-eastern Taiwan, oolongs like Gardenia Dancong ($48) from Phoenix Mountain, Guangdong, and Japanese green tea Wazuka Sencha ($42) from Wazuka, near Kyoto. BASAO is also serving nitro cold brew ($58), fruit-infused nitro cold brew ($58) and first crush kombucha ($55). They offer a few select cakes like their homemade tea cake rolls ($36), made with BASAO teas, and Belgian waffles ($62), served with BASAO homemade tea syrup. They’ve enlisted one of Hong Kong’s renowned tea masters to conduct workshops on a new approach to sineculture, if you’re interested in continuing your tea education further than your own cuppa. 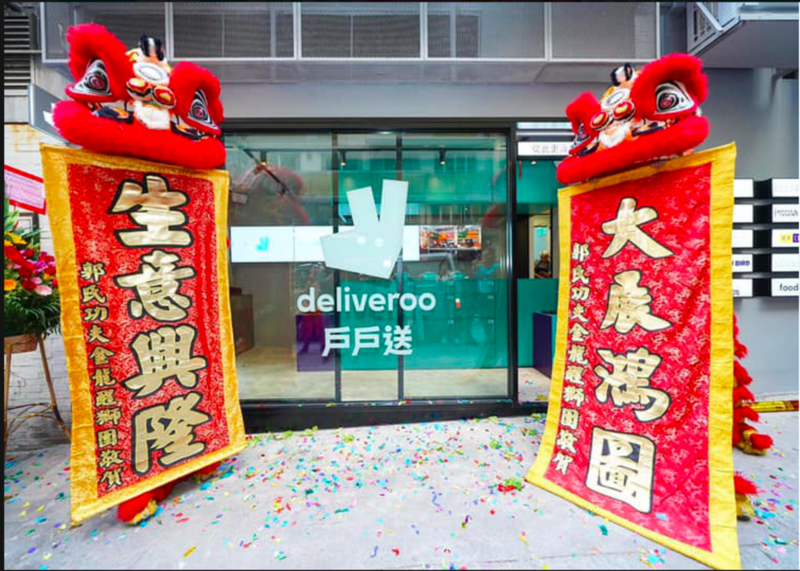 Food-delivery app Deliveroo’s first restaurant has opened in Hong Kong – learn more here. Draught cocktails? We’re in! 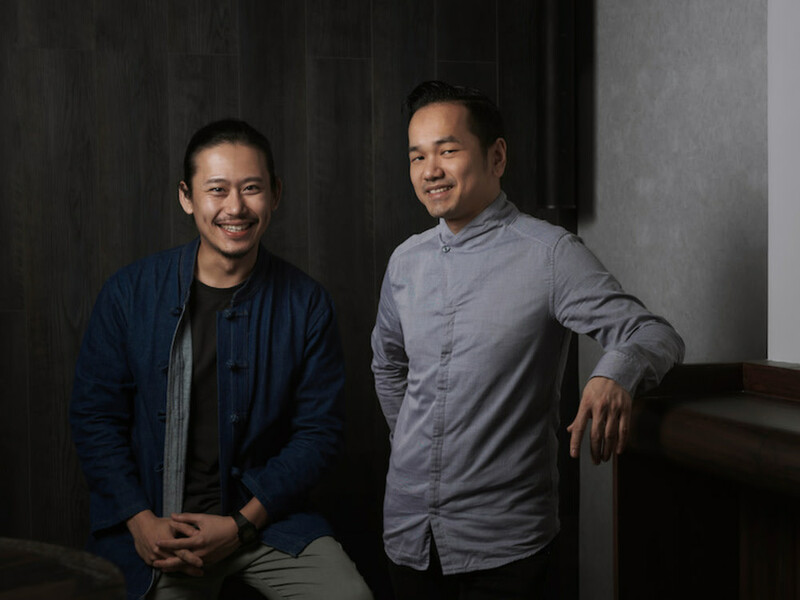 Taipei master mixologist Angus Zou has teamed up with our own cocktail king Antonio Lai to open a HK branch of Taipei’s award-winning Draft Land, which launched there earlier this year. Every seasonal, garnish-free tipple will be served on tap here, with a focus on quality, consistency and affordability (each drink is priced at $90). The minimalism continues with the food menu, featuring street-food-style skewered snacks (no cutlery, folks). This four-month concept store celebrates the brands that make up the Pernod Ricard portfolio such as Perrier-Jouët, Absolut and Havana Club. Lifestyle experiences include flower-arranging workshops, art jamming and champagne and caviar tastings. Visit the shop between 6–8 December and take part in a complimentary rare whisky tasting. Book your experiences online. Dubai-based Bulldozer Group is adding another tenant to H Queen’s in Central. 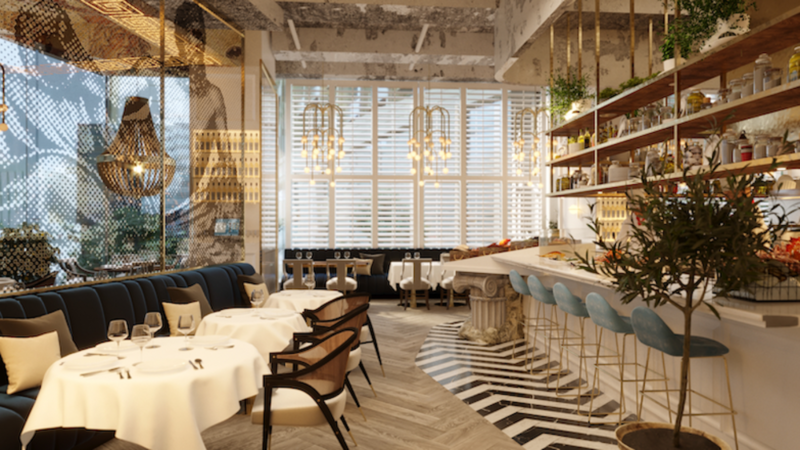 Joining its big bro ICHU PERU is Estiatorio KEIA, a glam, modern showcase of Greek cuisine with an emphasis on seafood and sharing. Executive Chef Drew Andrade, formerly of Wolfgang Puck’s Spago in LA, will be dishing up classic tzatziki and hummus, starters such as saganaki cheese and baby squid with bottarga, plus a range of seafood and meat mains, all served in larger portions to share. A unique element is the raw bar featuring fresh seafood including sea bream sashimi and Greek-style ceviche. Franks is all about red-sauce Italian-American food from Noo Yoik and Noo Joysey courtesy of American chef Darnell Fields. 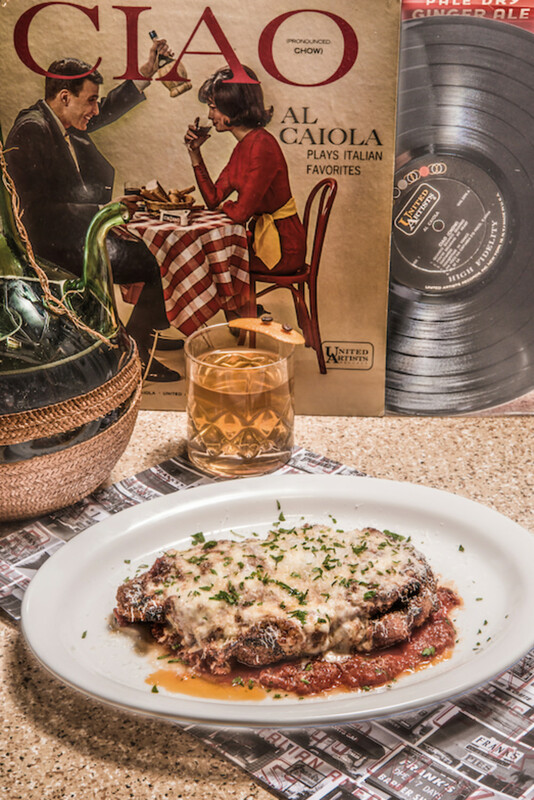 We’re looking forward to the chicken Parm, pizzas and Swoonatra soundtrack – sounds like neighbour Carbone has some serious competition on its hands. Killer name, huh? Along with the burger craze sweeping through HK, comfort food in general seems to be where its at, with pizza also making a stand. 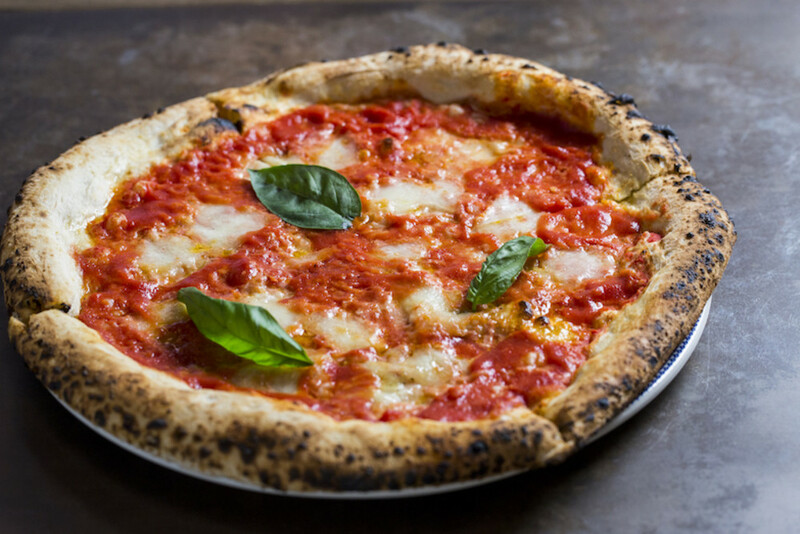 Set to open soon in Sai Ying Pun, cool-cat Homeslice is a Neapolitan pizzeria with an international twist, serving up sourdough pies topped with everything from traditional mozzarella to local fermented chilli sauce. Also on the menu are small plates like burrata with fig, olives and rocket and padrón peppers with Pedro Ximénez grapes, desserts and creative cocktails and craft beers. 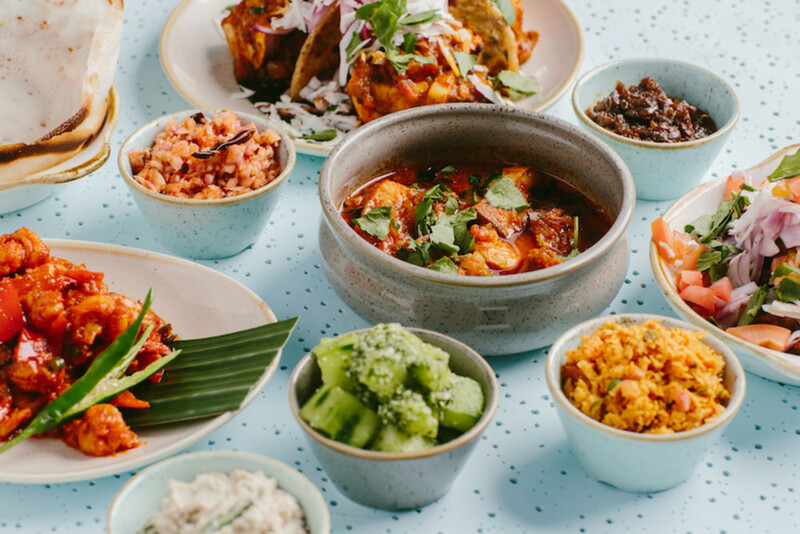 Without exception, Black Sheep Restaurants’ concepts haven’t failed us yet – from Carbone to New Punjab Club, they’ve nailed the food, style and service to a T. Black Sheep new kid on the block Hotal Colombo is all about the laid-back vibrancy of Sri Lankan cuisine. They’re not offering any rooms for lodging, but what these folks are serving up – from an open kitchen overseen by native Sri Lankan chef Gisela Alesbrook – are classic dishes like pol roti, hoppers, fish curry and masala dosa, with staff decked out in Hawaiian-style shirts, baila background beats and pastel-hued, beachy decor. The cocktail list celebrates the fruits of South Asia in all their topical splendour. 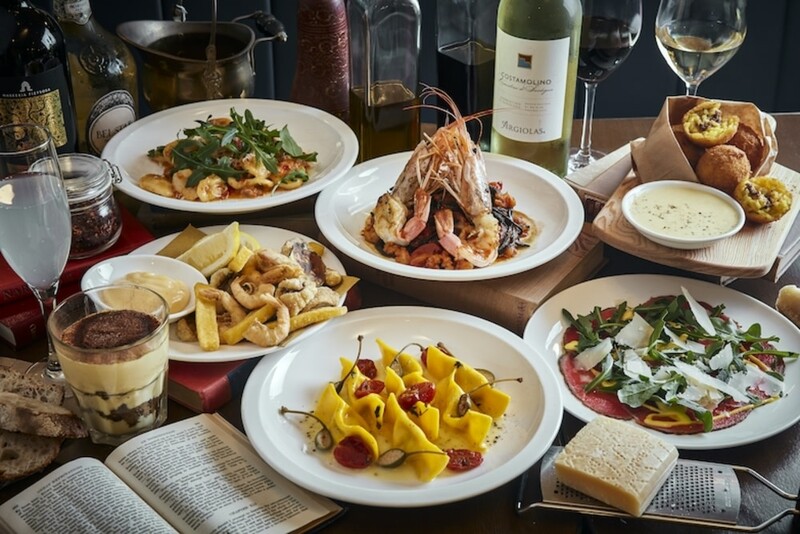 Ever-popular Pici is adding to its pasta-loving portfolio with a branch in Sha Tin – the biggest yet – joining its siblings in Central, TST and Wanchai. We’re Pici-philes here at Foodie, especially for the good-value tasting, lunch, brunch and kids’ menus. 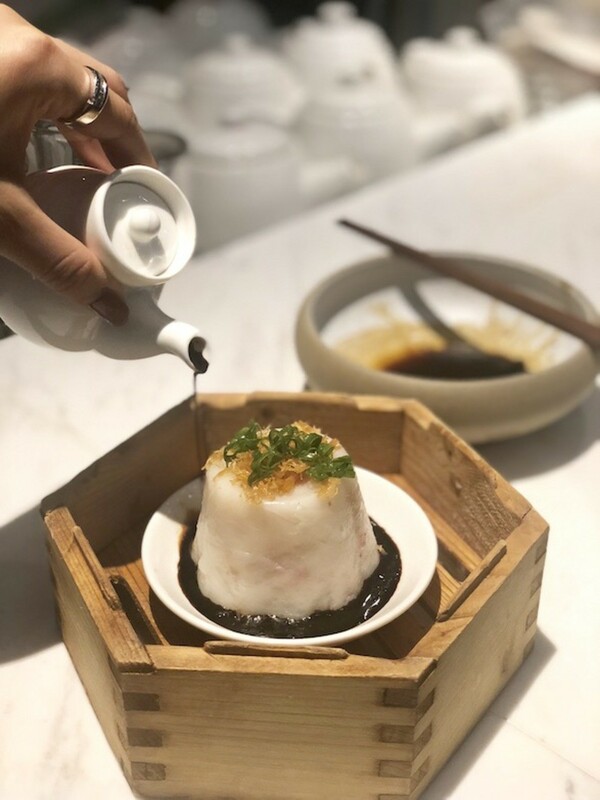 Put your feet up post-shopping spree at ifc mall at contemporary Chinese restaurant SHÈ, tucked away inside Lane Crawford, where a healthy, modern take on Chinese cuisine is the focus. There’s also an al fresco terrace with harbour views, an ideal spot for sipping one of SHÈ’s unique “teatails”, tea-flavoured tipples. 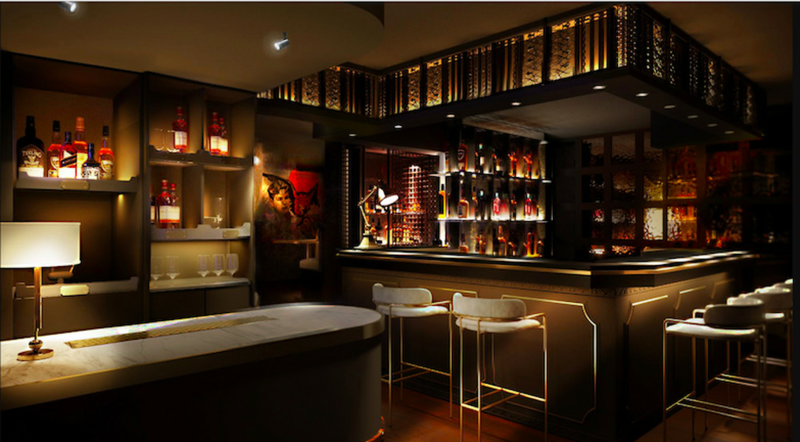 Cocktail bar The ThirtySix is set to open in early January 2019 on Hollywood Road, named after the 36 copper stills used at The Macallan’s new whisky distillery. The highball is the drink of choice here, along with a collection of rare and premium whiskies. 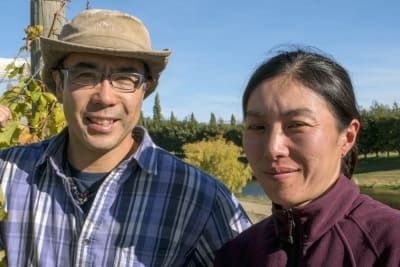 Chef Richard Ekkebus’ two-Michelin-starred Amber at The Landmark Mandarin Oriental in Central will temporarily serve its last dinner on Sunday, 9 December, shutting for several months while the eatery gets completely spruced up with more than just a lick of paint. Ending 2018 on a bang, Chef Ekkebus will be hosting a series of special dinners – A Feast for the Future – on 3–8 December ($3,488/person) showcasing a 14-course tasting menu, with each signature dish representing a year in the life of Amber. And if you’re a real Ekkebus fangirl (or boy), the dinner on 9 December ($6,888/person) includes both the 14-course menu and the pre-launch menu featuring eight all-new dishes. Open since the early 70s, The Excelsior hotel in Causeway is closing it doors at the end of March 2019, after which it will be redeveloped into a mixed-use commercial building. That gives us just over three months to enjoy the hotel’s excellent range of dining options – including Michelin-starred Cantonese restaurant Yee Tung Heen, ToTT’s and Roof Terrace with its breathtaking views and British-style gastropub Dickens Bar (top tip: order the chicken tikka masala).